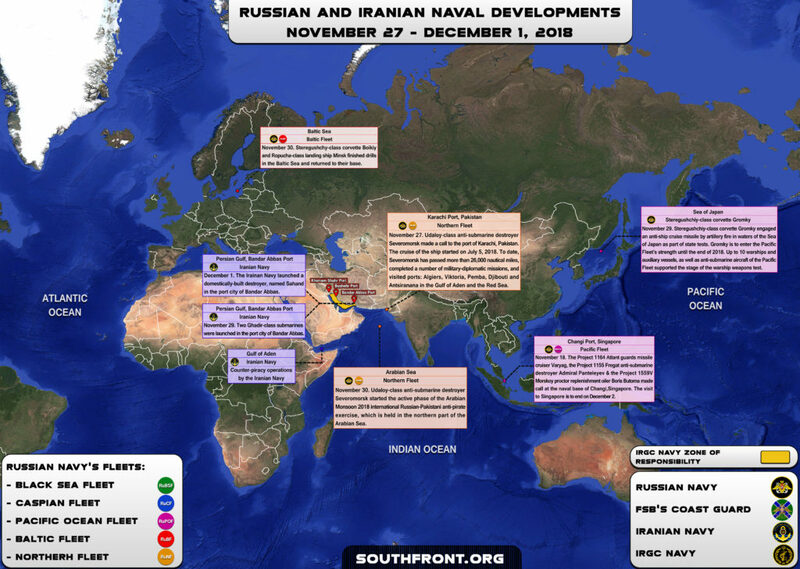 Iranian, Russian Naval Developments November 27 – December 1, 2018 5 out of 5 based on 3 ratings. 3 user reviews. On November 28, Rusisa’s Borei II-class nuclear-powered ballistic missile submarine Knyaz Vladimir reportedly started the builder’s trials near Severomorsk. 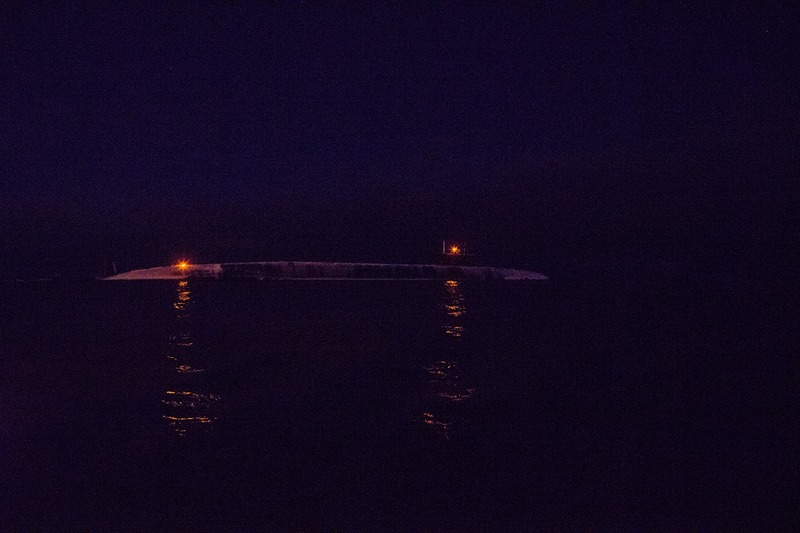 Knyaz Vladimir has improved communications, lower noise levels, and better crew habitability in comparison with Borei I-class submarines. The submarine will be reportedly armed with 16 Bulava missiles with ten nuclear warheads atop each. 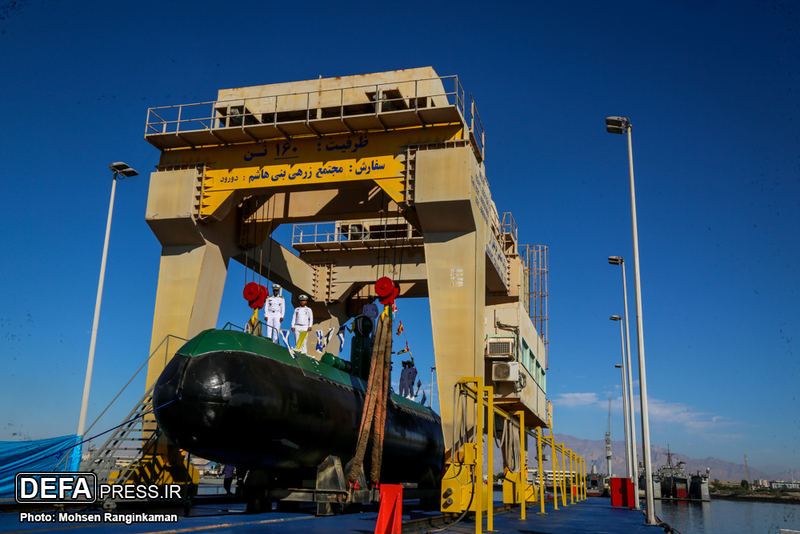 On December 1, Iran launched its domestically-built frigate, Sahand. 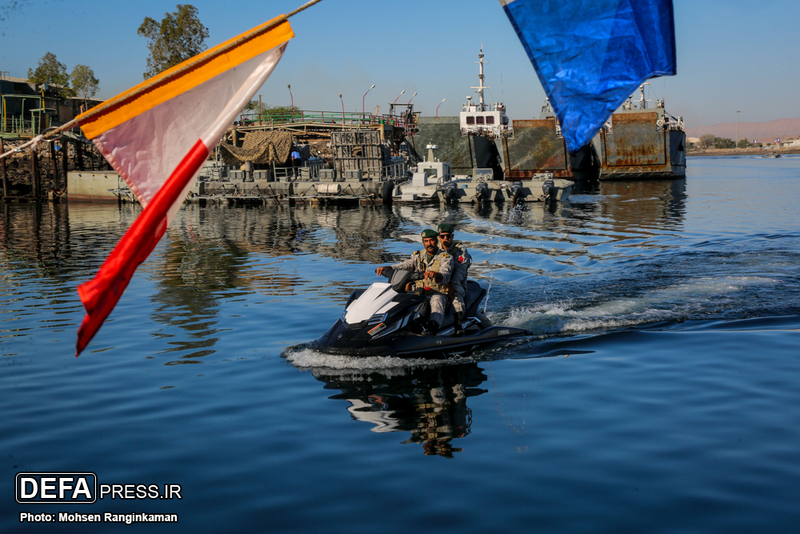 The warship has a flight deck for helicopters, torpedo launchers, anti-aircraft and anti-ship guns, surface-to-surface and surface-to-air missiles as well as electronic warfare capabilities. 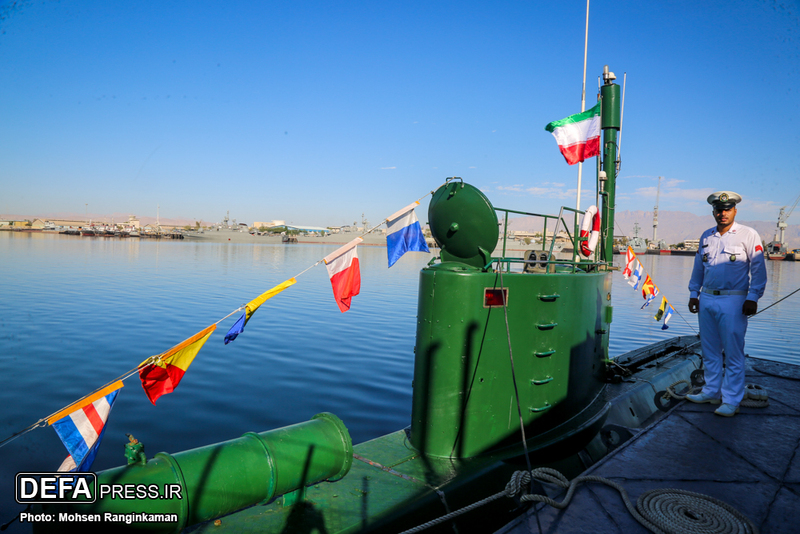 Sahand is the third of Mowj-class frigates built by Iran after Jamaran and Damavand. 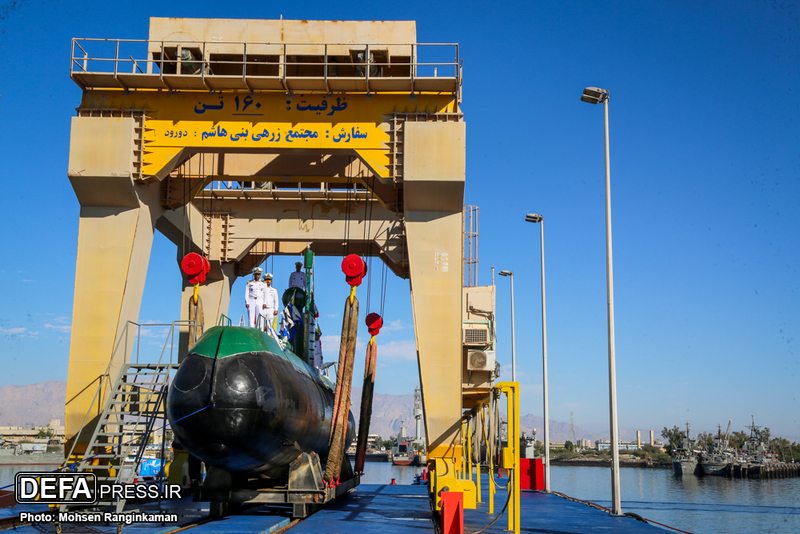 However, she has enhanced operational capabilities and size. 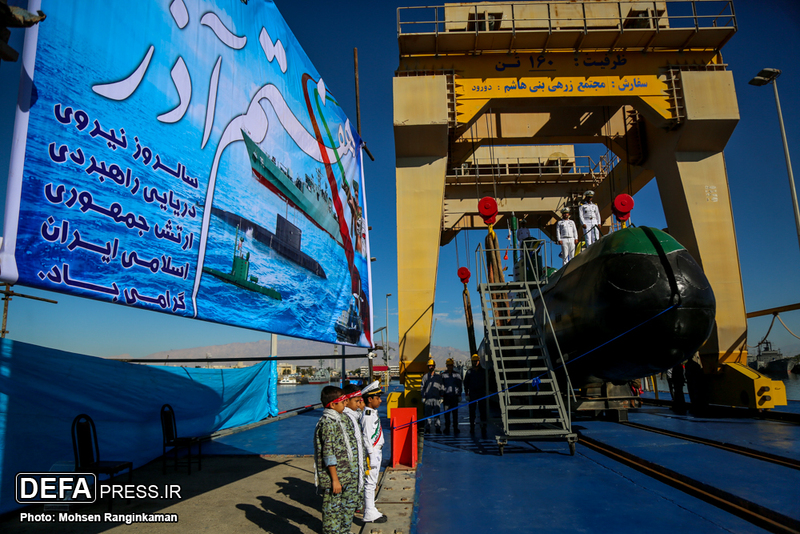 Pro-Irainan media claim that the new warship is twice stronger in terms of offensive and defensive features than previous ones. 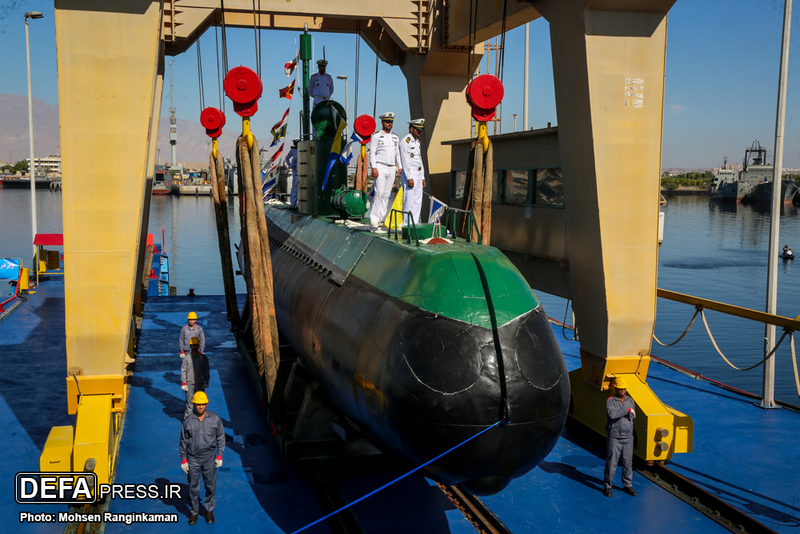 On November 29, Iran launched 2 Ghadir-class submarines during a ceremony at the southern port city of Bandar Abbas. 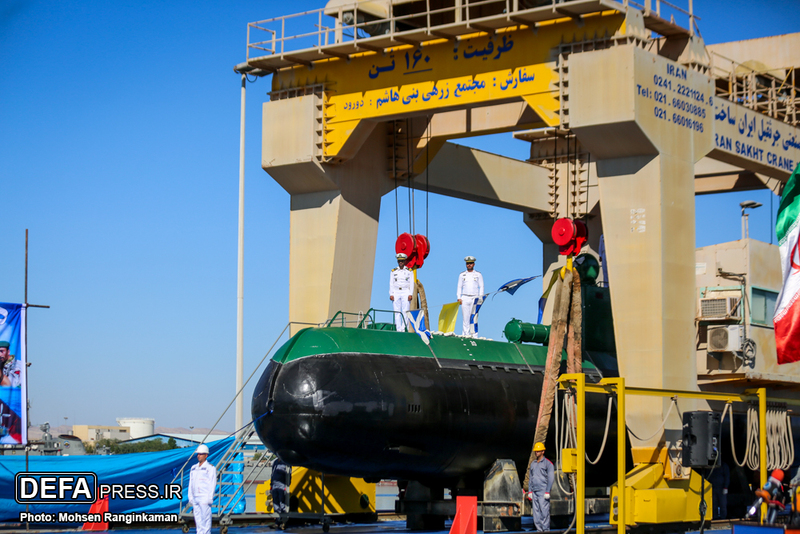 The submarines, which are capable of launching subsurface-to-surface missiles, torpedoes and mines, would be used by Iran to secure its maritime borders in the Persian Gulf, according to pro-government media. Very nice pics. They probatly are sponsored by “ToysAreUs”. 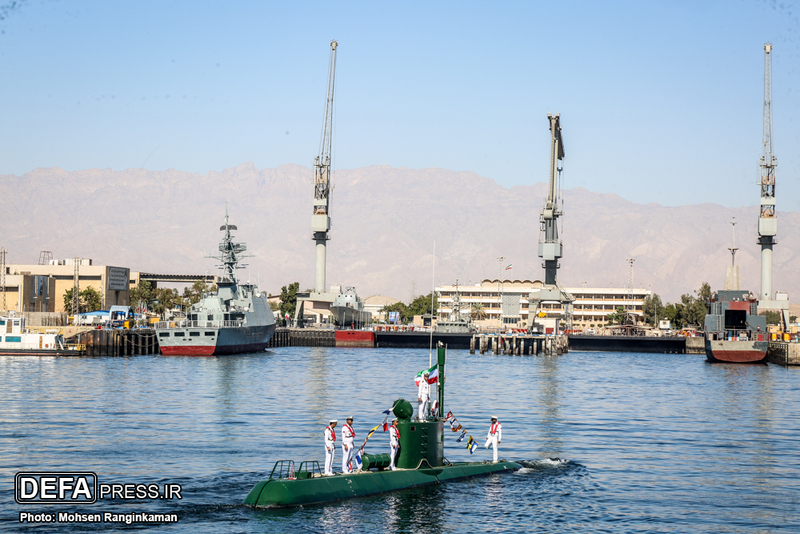 we need to find more info about the destroyer and its capabilities….but the subs?what do they launch?toothpicks? 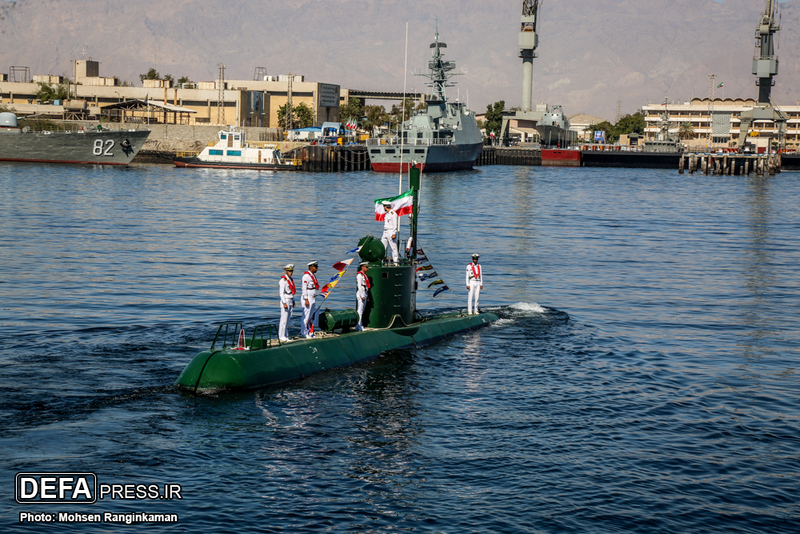 they are pocket size subs maybe usefull in cartel drug traficking but in military ops?one has to take into account that their territory of operations is not the open seas ,certainly but …..
Iranian navy a few times passed under the US ships in the Persian Gulf using these subs and filmed them from underneath. Apparently these subs are very difficult to detect. It’s because of their tactics for their specific situation. They just need them for close range. In and out attacks. 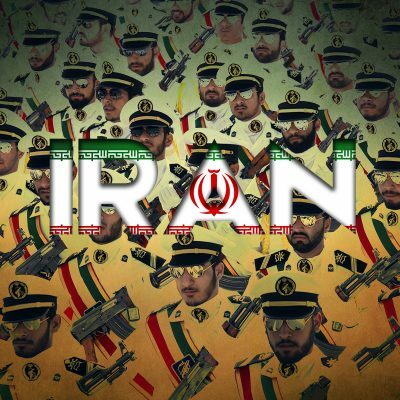 09.02.2018 ANALYSIS IRAN AND ITS POLICY Iran’s Ballistic Missile Deterrent: A Threat to Whom?